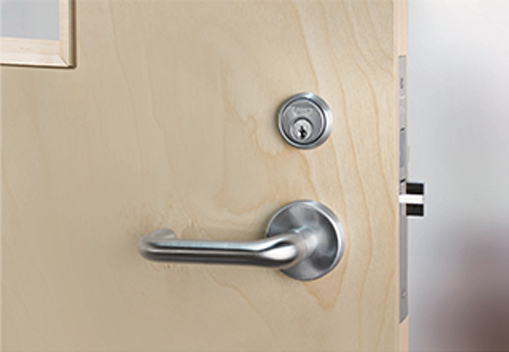 Trusted doorware that’s recognized by pros for its quality, reliability and ease of installation. Designed and constructed to exceed ANSI Grade 1 security, this is one of the strongest and longest lasting locks available. 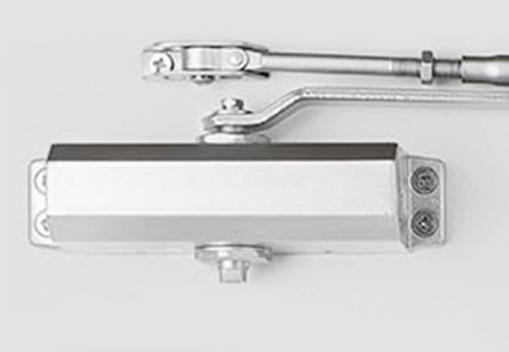 Taymor offers a comprehensive line of surface mount commercial grade door closers to suit all your project needs. Heavy-duty exit hardware made from solid steel components delivers consistent, dependable performance across an array of applications. 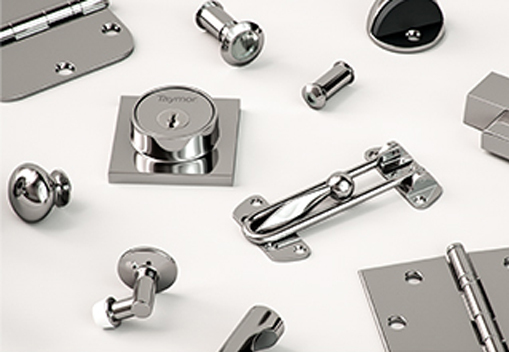 Taymor has the right hardware and accessories to keep your entryways fully functional and up to code. 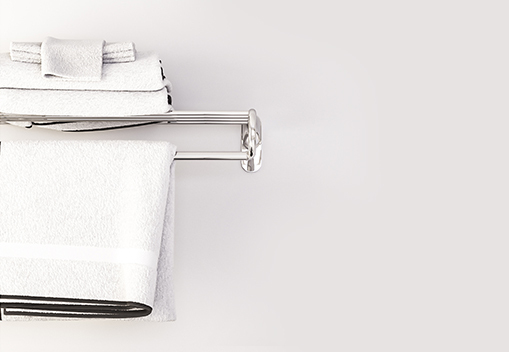 Transform your bathroom into an efficient, uncluttered space with our versatile bath accents. Taymor meets performance standards set by the Builders Hardware Manufacturers Association (BHMA) and the American National Standards Institute (ANSI) for builder's hardware. The standards are defined by grades in which there are progressive levels of performance benchmarks. 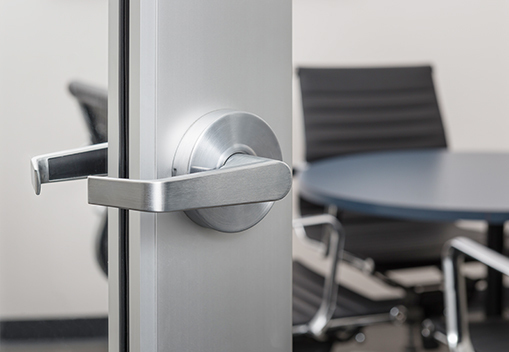 The purpose of standardized ANSI/BHMA product grades is to help identify the quality and durability of door hardware through a series of operational and security tests. Grade 1 is the strongest grade available for maximum duty commercial applications. 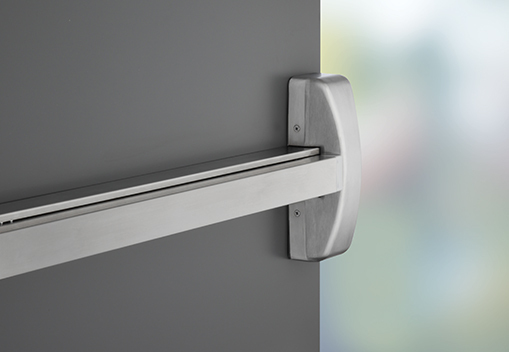 Grade 2 is designed and built to offer excellent security and durability for heavy-duty commercial applications. Grade 3 offers reliable security for both residential and light-commercial projects.